Data is the most important aspect of IT within a business. In general, if you lose your computer you can replace it, if your power goes out you can utilize a UPS. Although, if you lose your data – You’re out of luck. 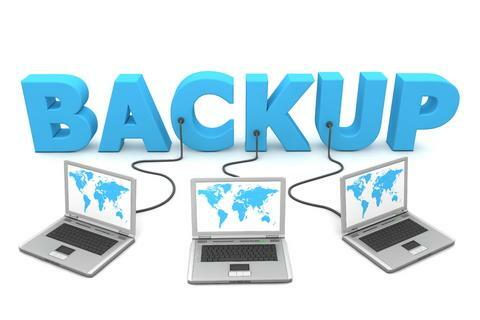 As such, we have searched far and wide to find the most stable, reliable and cost-effective backup solution we know of. We use a specific software, which provides offsite backups to our repository. So, you know your backups are in a safe location in case disaster strikes. Furthermore, we check the backups progress daily with data recovery checks regularly. Of course, this solution is included in our Service Level Agreements. 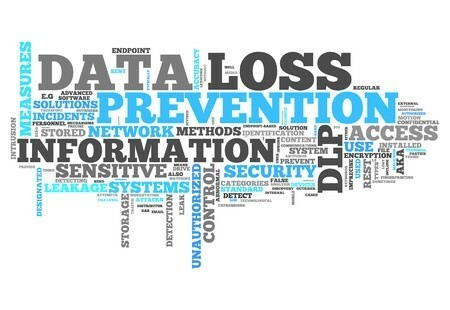 Looking for secure and reliable data backup? We can help! We can tailor a solution to suit your particular needs, from the home office to a large business and everything in between.